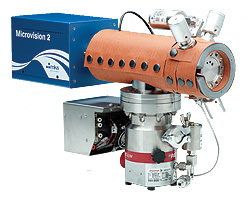 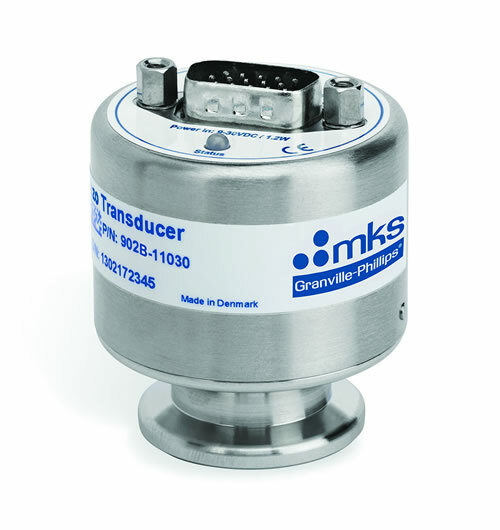 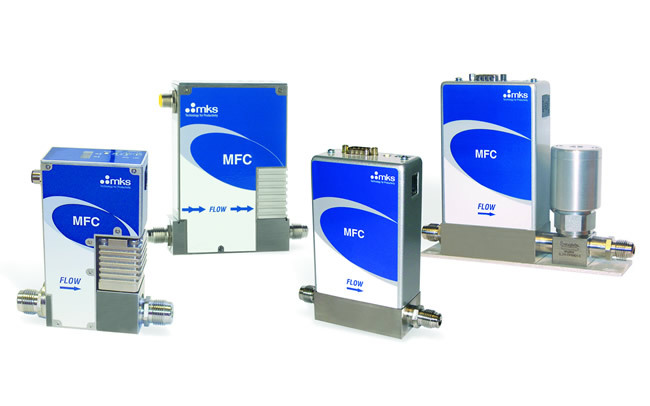 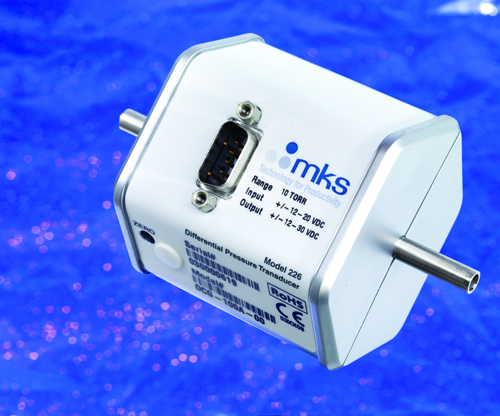 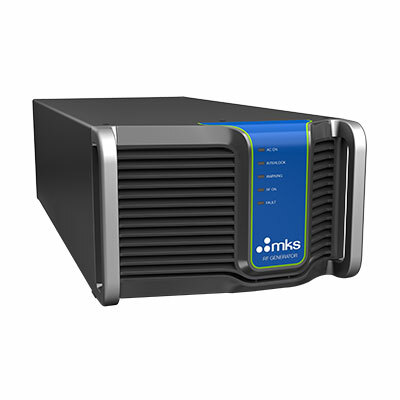 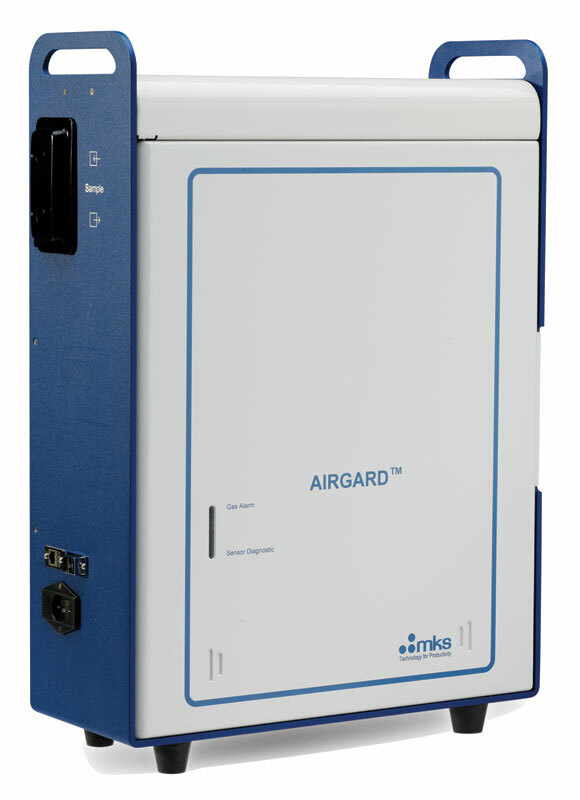 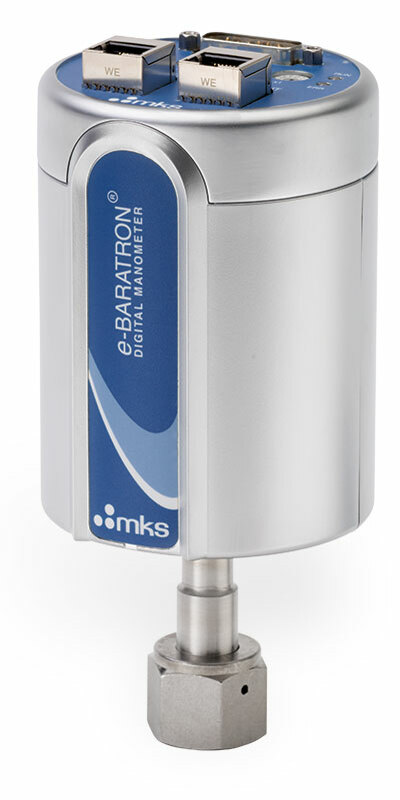 MKS Mass Spectrometry gas analyzer products are innovative in-situ process monitoring instruments that are fully integrated, application-specific packages, including component residual gas analyzers (RGAs), web-enabled RGA's, analytical equipment, and process RGAs and control software. 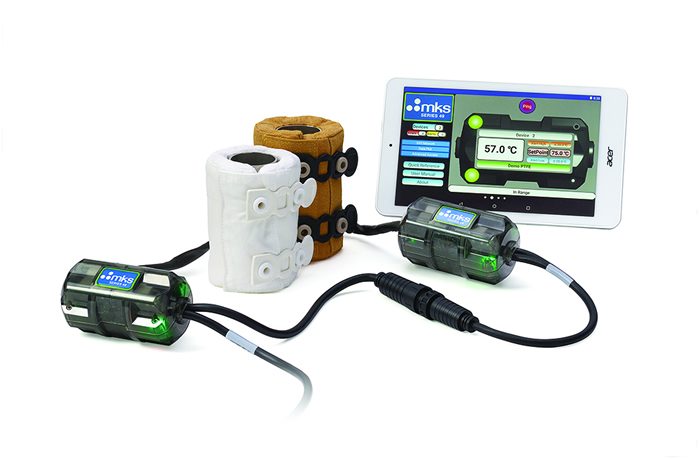 Residual Gas Analyzers can be a very effective tool to analyze system gas loads resulting from real leaks, virtual leaks or chamber wall outgassing. 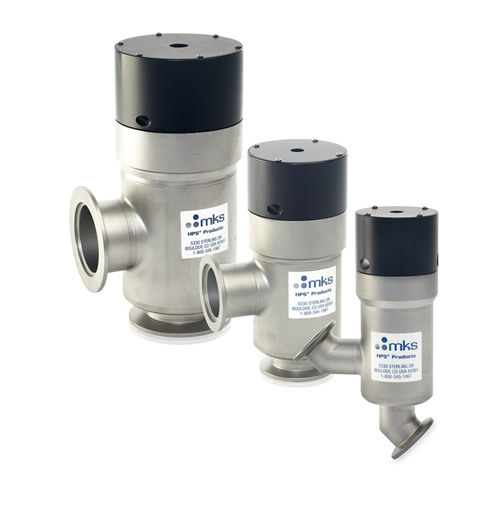 RGAs have a number of advantages over traditional, dedicated gas leak detectors including the ability to differentiate between different gas species, comparable sensitivity levels, the ability to detect internal or “virtual” leaks and to detect and analyze outgassing problems. 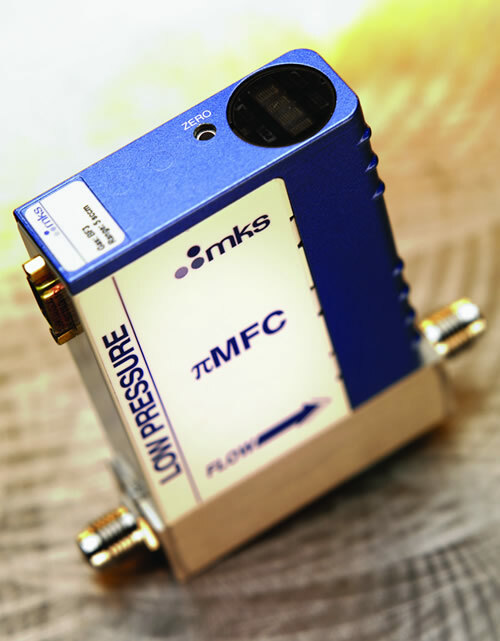 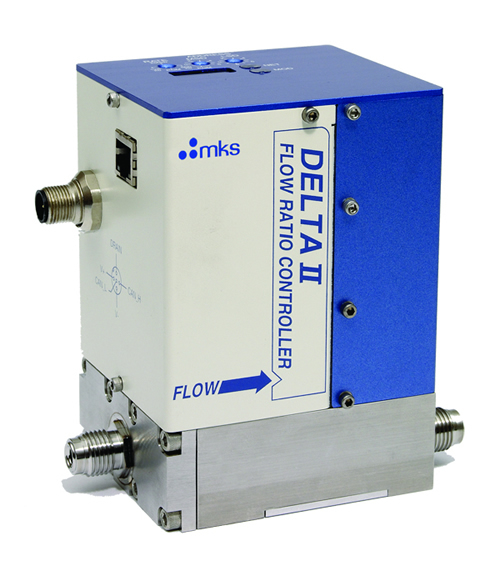 MKS offers a broad range of RGA tools and supporting software packages that make process chamber leak detection and analysis fast and easy.